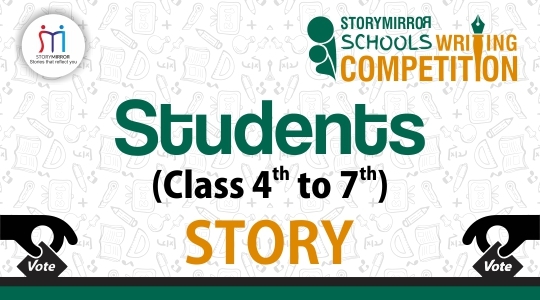 Here comes the next phase of StoryMirror Schools Writing Competition (SSWC 2018) - Voting Phase. 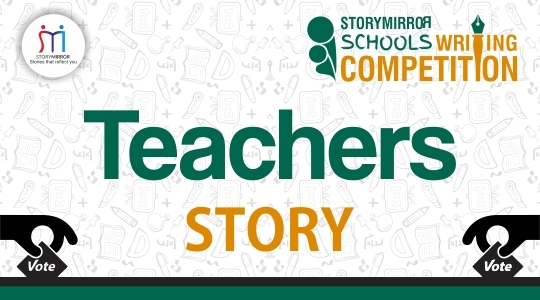 StoryMirror has shortlisted participants (1 story & 1 poem per participant) based on editorial scores and likes received so far. 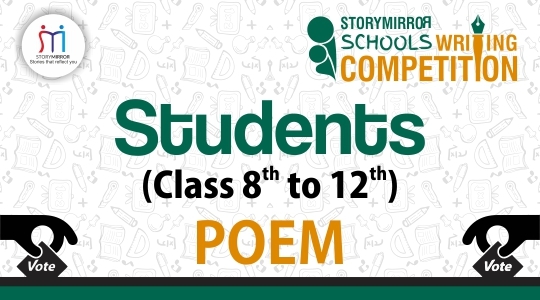 The voting lines are open till 28th February 2019. The final winners will be decided on the basis of Editorial Scores; No. of likes on your shortlisted content; No. of votes & Jury marks.